Hiring the right company to paint your home can make a huge difference in the finished product. When you want the most professional service matched with the highest quality of workmanship, Madani Group is the clear choice. 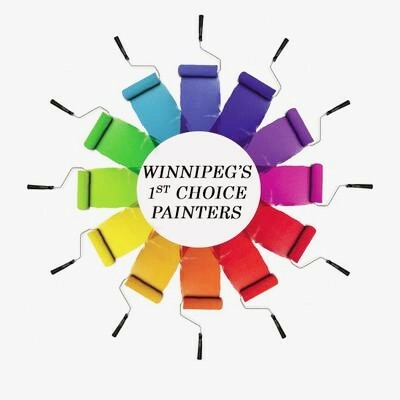 We have been serving the Winnipeg, Manitoba area for over ten years delivering amazing finished results. Our painting professionals can paint anything from walls to exterior stucco. And we pride ourselves on only using high-quality paints that provide long-lasting effects our customers can’t help but be thrilled about. 100% customer satisfaction is what we strive no matter how big or little the job is. Our company only takes limited amounts of jobs throughout the year so that we can give our time, dedication, and throughout workmanship on every project we do.